Wynonna is just a newbie compared to country icon Loretta Lynn who has also chosen today to announce details of her long-awaited next studio album. 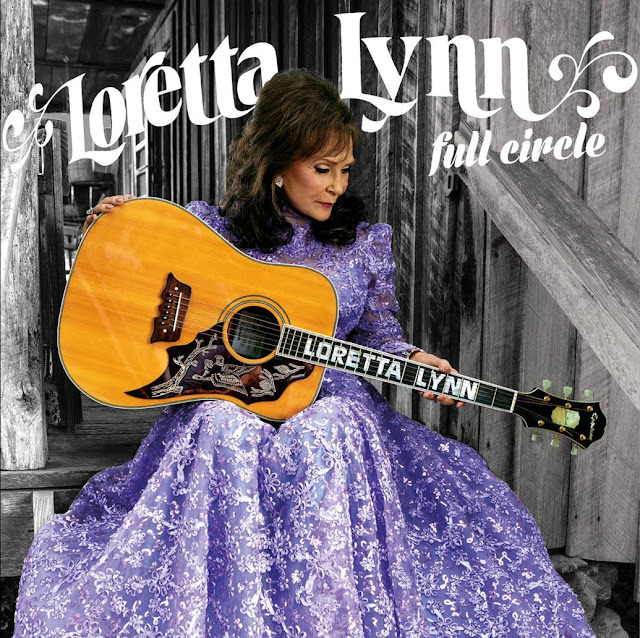 Titled Full Circle, the Coal Miner's Daughter's fifty-fourth studio release hits shelves on March 4th 2016. The latest LP feels somewhat less progressive than 2004's Van Lear Rose which saw her team up with Jack White, with Full Circle sticking within the 83 year old star's comfort zone - and quite rightly too. The set is comprised of re-recordings of some of Lynn's past hits (Fist City, Whispering Sea) and some original pieces. 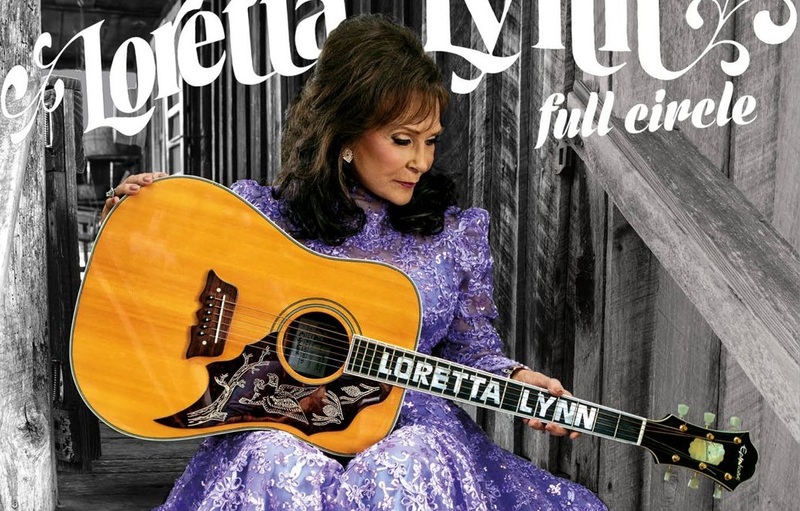 It was produced by Patsy Lynn Russell and John Carter Cash-and will be released through Legacy Recordings.